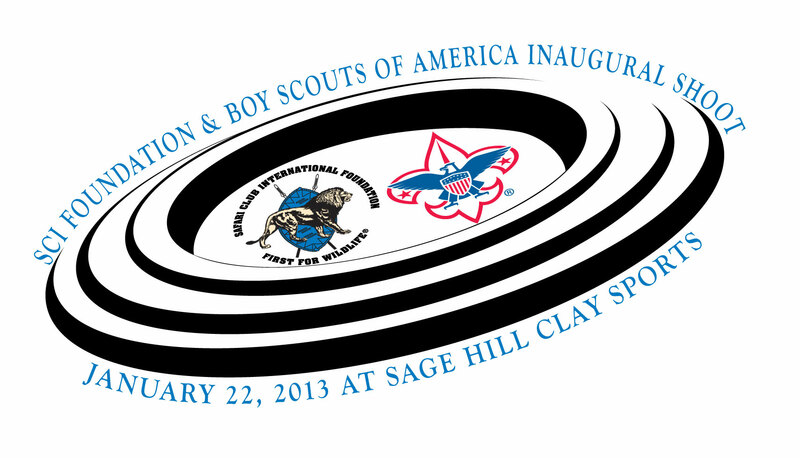 TUCSON, Ariz. — Safari Club International Foundation (SCI Foundation) and the Boy Scouts of America Foundation (BSAF) are proud to announce the Inaugural Sporting Clays Shoot in Reno, Nevada on January 22, 2013 at Sage Hill Clay Sports. All proceeds will go to support the mission programs for SCI Foundation and BSAF. The Boy Scouts serve nearly three million youth annually and award more than 200,000 shooting sports achievements yearly. 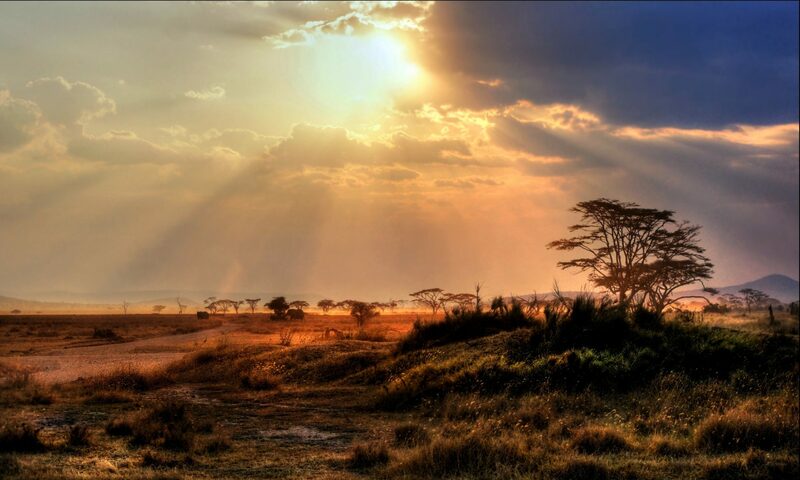 The SCI Foundation promotes education, wildlife conservation and humanitarian services worldwide. SCI Foundation has donated well over $50 million in support of its vital projects and programs since 2000. “We hope anyone visiting Reno for the SCI Convention, local businesses and any interested hunters will join us on January 22 at Sage Hill Clay Sports. With everyone’s support, the sporting clays shoot will become an incredible success,” concluded Hosmer. Participation by any individual and contribution to the event at any level is appreciated. Every financial contribution makes a positive difference worldwide for conservation, outdoor and civic leadership. Make your reservation to join SCI Foundation and BSAF for the Inaugural Clays Shoot by contacting Kimberly Byers at the SCI Foundation Headquarters at (520) 620-1220, ext. 322 or email to kbyers@safariclub.org. Being a Life Member of SCI and a Boy Scout Den Leader I was looking forward to this. But I will not be able to make Reno a day early. Had this been on Sunday, after the show I think more people might have been able to make it. I know you can’t please everyone, though! I hope this is a great success.